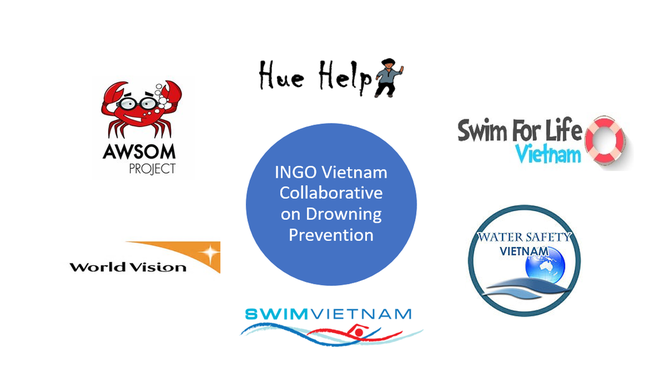 We Bloom supported the development and structure of a collaborative group in Vietnam, comprised of 7 INGO’s who are all focused on drowning prevention. The primary purposes of the group are to leverage unique strengths across group members, and to coordinate our efforts to work on national projects, such that we can advise and support the government in a more unified and effective manner. 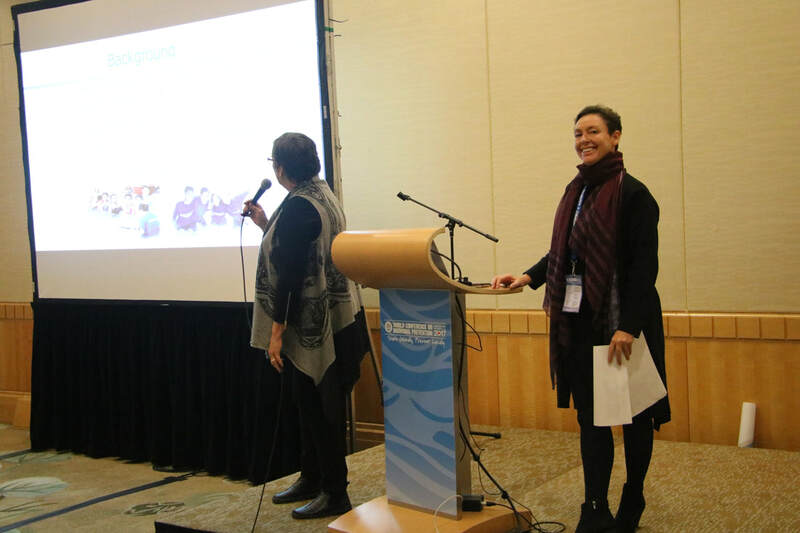 Currently the founders are serving a 6 months term as chairs of the group, coordinating monthly meetings, group projects, group communication as well as external communication with relevant constituents.